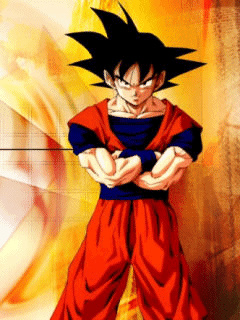 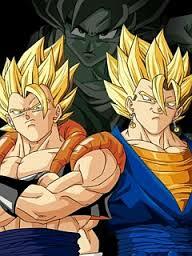 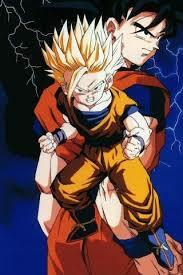 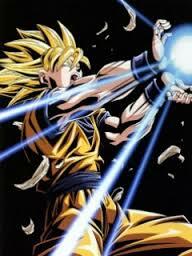 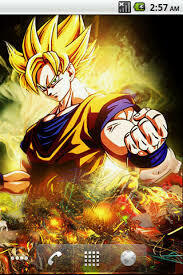 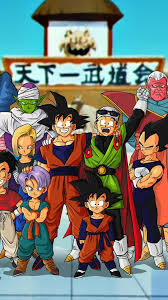 Probably one of the most famous animes of all time, Dragon Ball Z is the sequel to the original Dragon Ball anime. 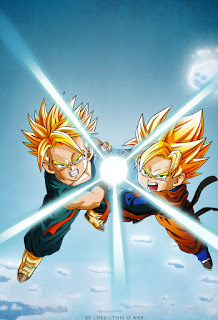 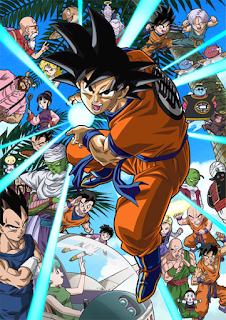 In this animated series, the viewer gets to take part in the main character, Gokus, epic adventures as he battles various enemies that literally come in all shapes and sizes. 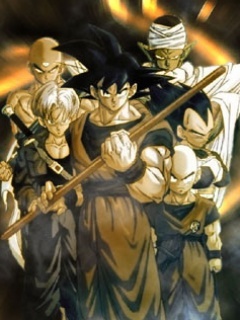 A story about heroes, strength and friendship, that will stay with you for the rest of your life.